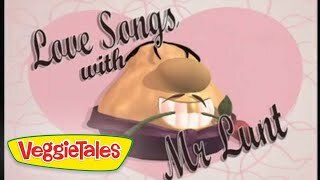 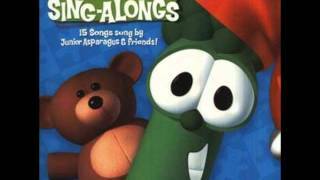 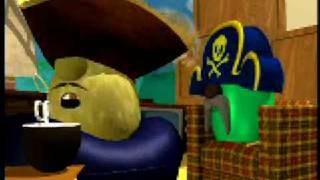 And now its time for Silly Songs with Larry, where Larry comes out and sings a silly song. 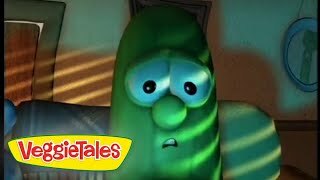 One day while talking with Dr. Archibald Larry confronts one of his deepest fears. 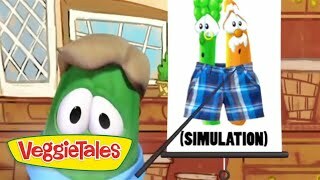 Watch to see what happens! 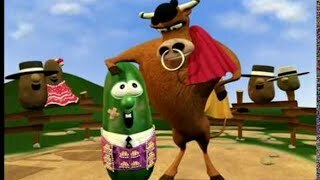 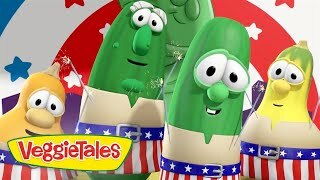 Originally from the show Dave and the Giant Pickle! 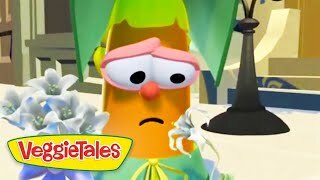 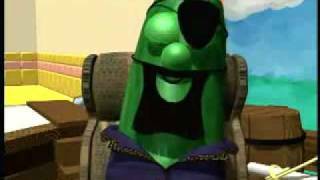 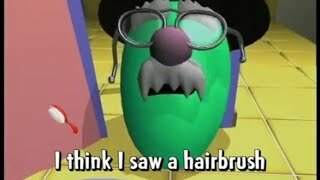 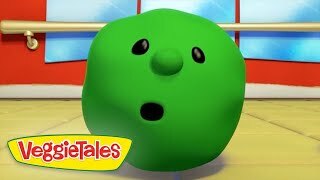 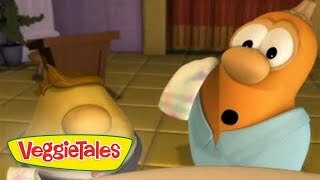 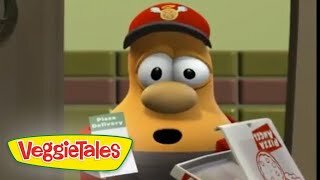 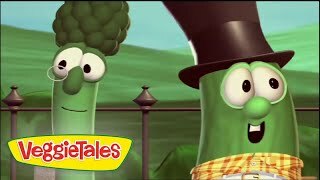 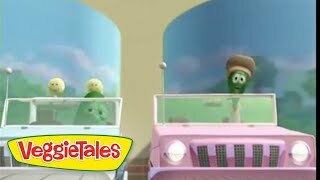 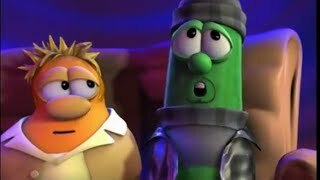 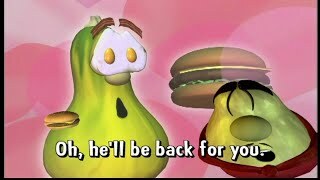 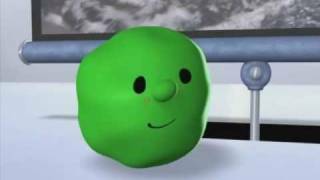 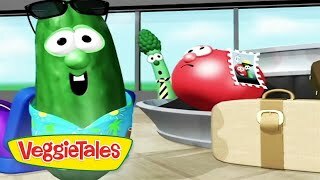 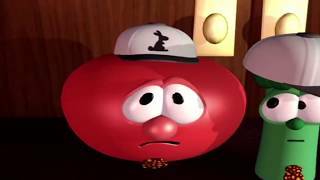 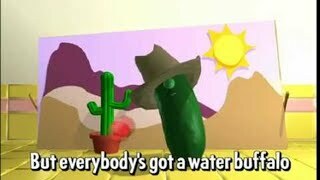 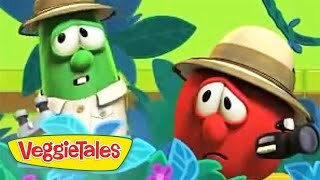 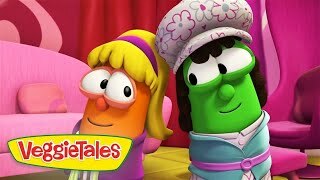 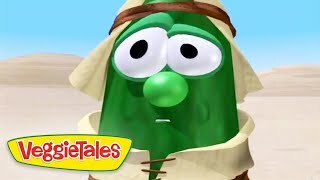 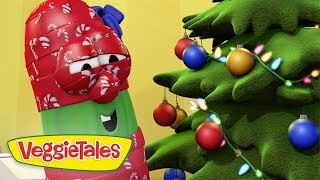 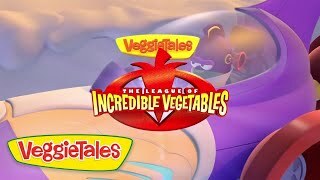 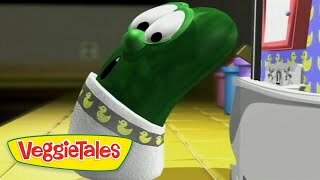 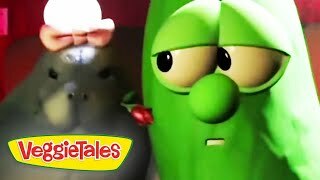 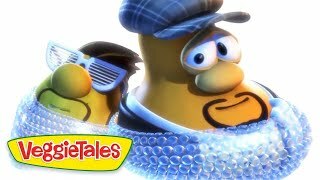 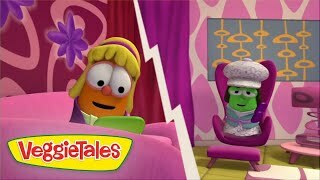 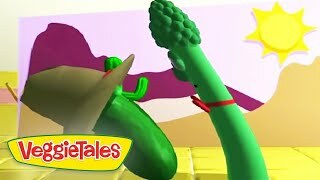 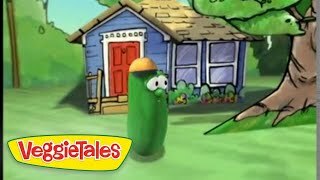 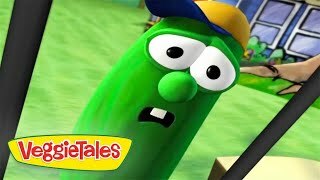 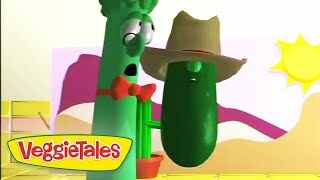 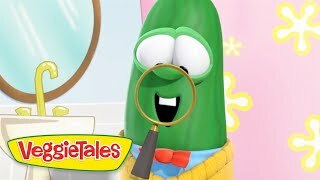 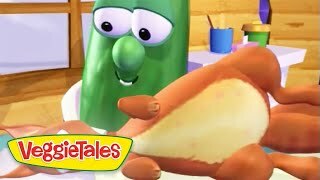 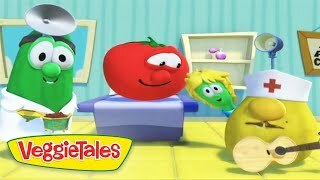 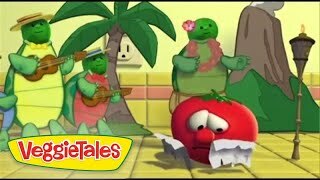 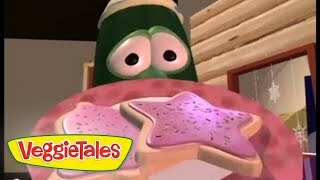 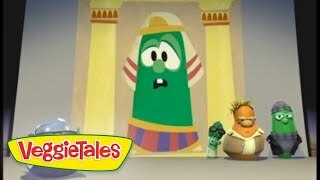 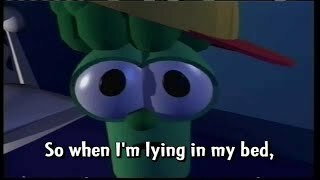 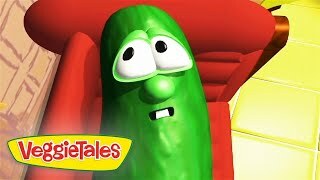 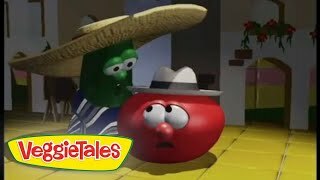 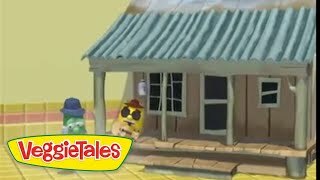 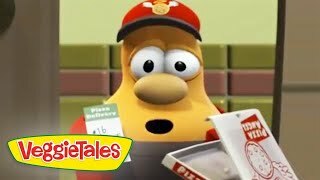 Visit http://veggietales.com for more details and Veggie fun!